Yes, they’re back! Fab Street Food chefs will be serving up a double helping of festive cheer in Nuneaton and Bedworth this Christmas! 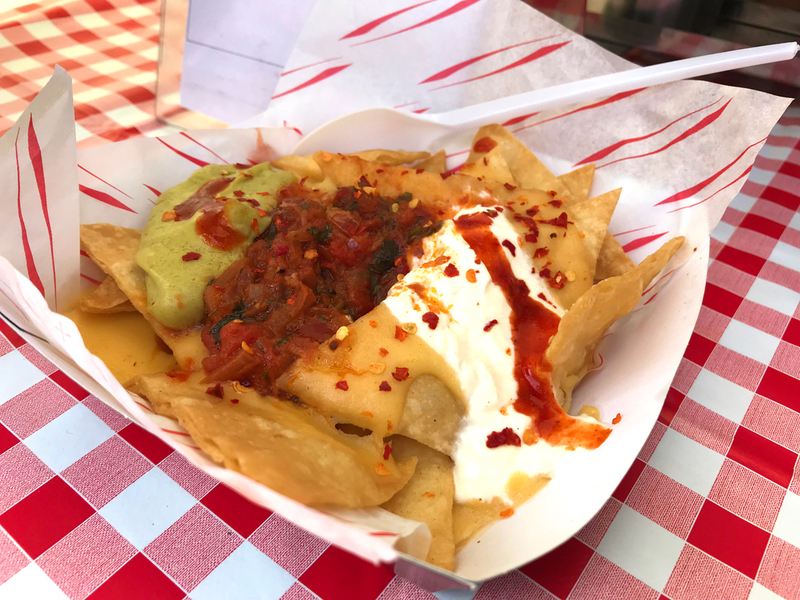 Making a special appearance at both town centre light switch-on events, the Fab Street Food crew will bring us a special winter edition of the tasty street food market we enjoyed in Nuneaton this Autumn. “It’s wonderful to have some festive street food on offer at our light switch-on events, it will really get us all in the mood for Christmas. “Yes, the rumours are true, FaB Street Food will be spicing up Nuneaton and Bedworth Christmas light switch-on events. Try for yourself as we welcome Christmas in Bedworth on Saturday 25 November and in Nuneaton on Sunday 26 November. Both switch-ons are at 5pm but you'll find entertainment and delicious food from 11am.